The latest in the wrangle over rights and piracy in the Middle East has taken in Formula One, as BeIN Sports says it is being careful over which rights it buys from here on in. 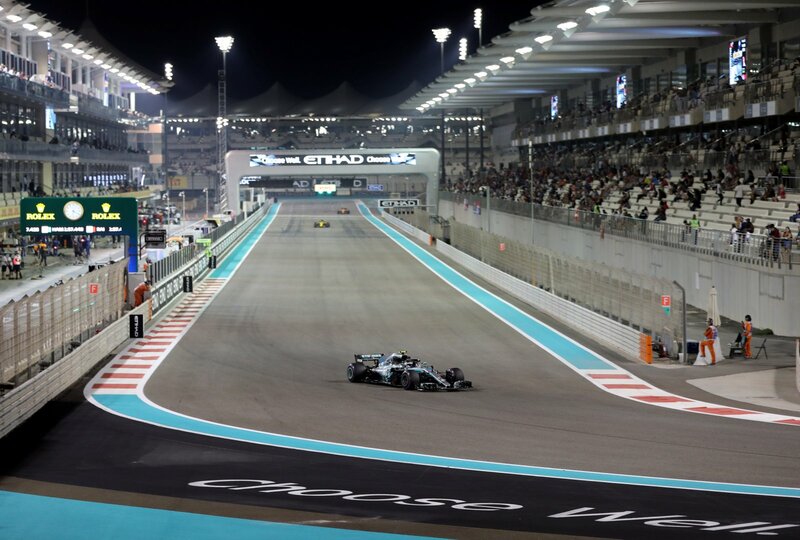 Qatari broadcaster BeIN Sports has decided not to renew its five-year contract – worth a reported $30-40m per year – with F1, who are now searching for a new broadcaster in the MENA. According to the broadcaster, the reason for doing so centres on the battle it has been waging against BeoutQ – a company serving pirated content from BeIN in Saudi Arabia. The Qatari broadcaster now appears to be unwilling to pay large sums for rights to live sports content to rights holders it does not feel are combating the problem robustly enough. Formula One is reportedly in the final stages of talks with a new broadcaster in the region, but the issue of piracy remains a hot topic. Closer to home, Eleven Sports recently announced that it was releasing its rights to Serie A in the UK at the end of February, citing piracy as one of the reasons why it has had to take such drastic action in the middle of the season. Don’t forget Digital Sport London’s rugby event on February 26th with Six Nations, World Rugby, EPCR and HSBC – get your ticket below!